Take your event to new heights with The Lift-Offs! This super tight all-male trio are guaranteed to get your guests dancing with their uplifting songs! Covering a wide repertoire of rock and pop, indie, funk, soul, and plenty of classics, every member of the Lift-Offs contributes vocals in their arrangement of guitar, bass and drums. This gives you endless variety when they throw out your favourites! 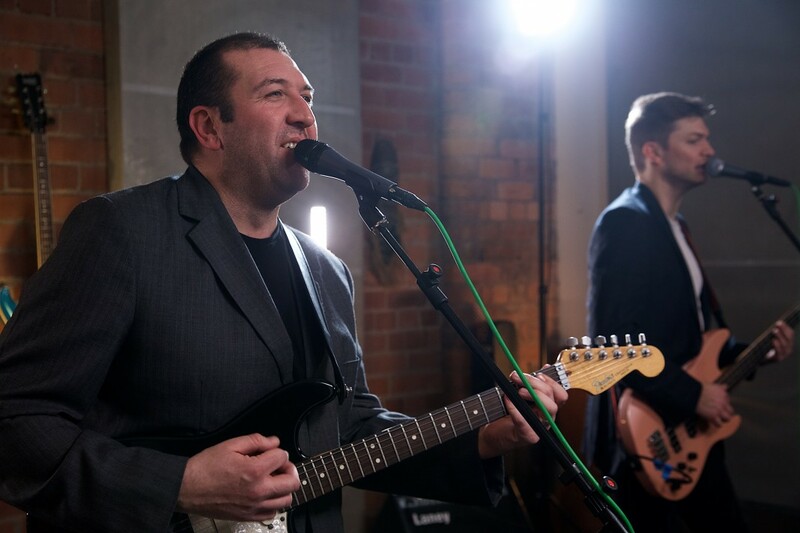 Highly experienced, The Lift-Offs' expansive repertoire covers all genres and styles from the 50s to the modern day - so whether you want to rock out with Queen or lay back with George Ezra, The Lift-Offs will rise to the occasion. 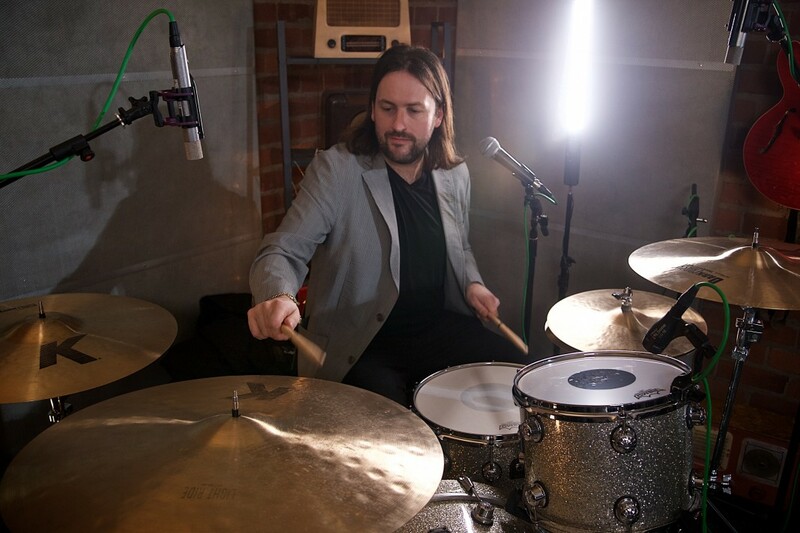 Skilled and highly experienced, the band's drummer has supported huge names from The Killers to the Kings of Leon, played for Echo & The Bunnymen, made major festival appearances and appeared for Jools Holland, David Letterman and Jimmy Kimmel! Their bassist has been seen alongside Mick Fleetwood's Blues Band, Tommy Emmanuel and many others, while their guitarist has over 20 colourful years of performative experience in every style of music imaginable - from tours across Africa and America with Blues Brothers to theatre pit work! 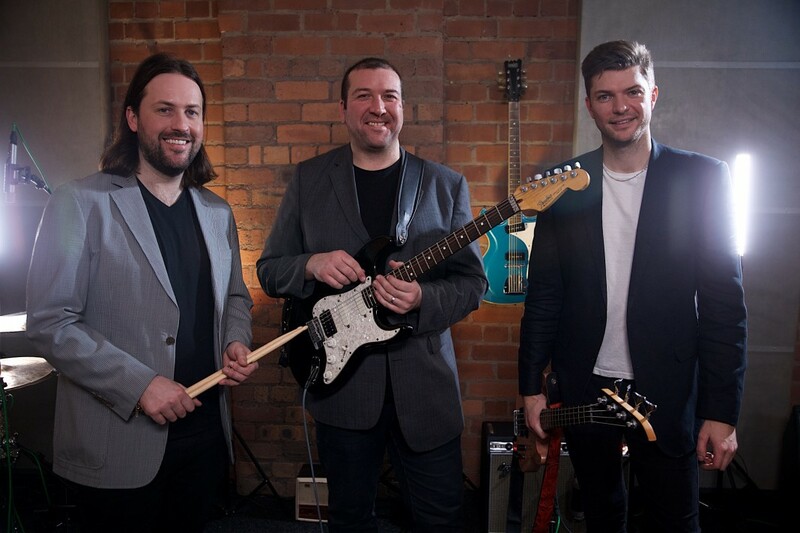 Combining all this experience into a single show, you won't resist the guys' delightful three-part harmonies, no matter what you ask them to play! When you book The Lift-Offs for your function, you'll receive a fully manned DJ service as standard as well as high-quality PA and lighting. The guys will learn your first dance plus one special request included in their fee, and offer laid-back acoustic performances, and additional guitarist and keys player for even bigger sound during the main gig. Take your party into the skies with The Lift-Offs! This incredible trio have to be experienced up close - book them today! "Absolutely delighted we booked The Lift-Offs to perform at our wedding party. Not only were the chaps professional and a pleasure to deal with, they put on a really great show, knew exactly how to work a diverse audience with a mix of old and new stuff, and above all, got the place moving. The band were in regular contact with us from the get-go, to make sure everything was going to plan. Really impressed with the service and would definitely use The Lift-Offs again." "We booked The Lift Offs to play at our wedding a few months ago. What can I say...from the beginning they were professional and friendly and nothing was too much trouble, with quickly responding to my emails prior to the wedding about song requests and even added a new song we wanted to his playlist! On the night they were great, they had everyone up dancing to lots of all time faves (even my 90 year old great aunt up got up for a little dance!) and really helped get the party atmosphere going! A number of guests commented afterwards on how good they were! Thank you again guys, you really helped make our special day special and memorable and are just looking for another reason to book you again!" 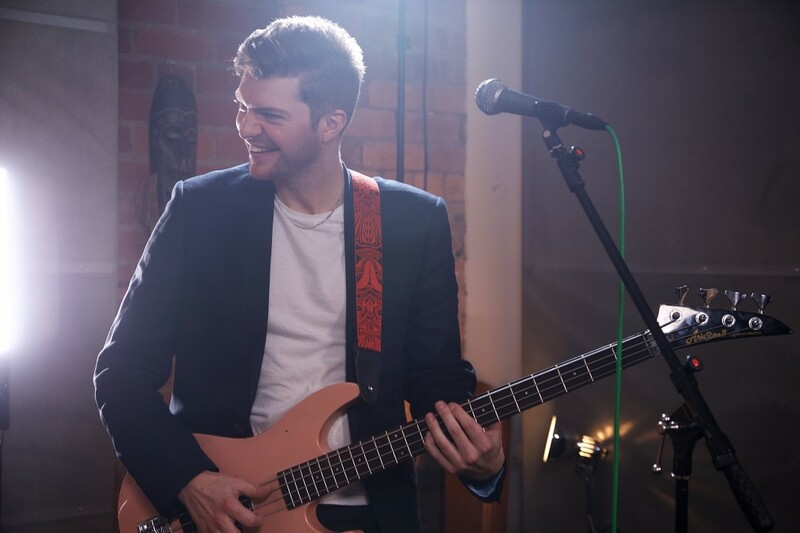 "We booked The Lift Offs to play at our wedding in November and we can't recommend him and the band highly enough. The Lift-Offs were lovely to deal with, they made everything run completely smoothly and stress free. They were early to arrive and brought everything completely tailored to our specific needs. Even on the run up to our big day they were quick to respond to emails and graciously took some choice requests. On the night itself everyone was dancing and singing and the worry of making sure party guests were enjoying a good night was completely put to ease. They got the party going immediately and I was inundated with comments after the night was ended how good they were! Thank you again for making our day so much fun and for taking the stress out of planning a huge party!" "The Lift-Offs were great from start of the day to the finish. From the first phone call they understood what we wanted from our big day and ensured that we got exactly that. They even let us join the band onstage during the night to play along side them. They had everyone up dancing, playing a varied set that catered for all of our guests, and exceeded all expectations. They just seemed really happy to make our special day exactly that. I would strongly recommend them to anyone who wants a relaxed, easy going, tight band. Great sound, great value, book them now!" "The band were amazing, not only are they amazing musicians but also lovely guys. Would highly recommend." "Gig went off brilliantly. Boys were super: arrived punctually and really got into the spirit of the evening. Everyone was very happy with them. Another good find!" "The Lift-Offs were the perfect choice for our wedding - they had all the guests up and dancing, even my gran who is 84! Great selection of tunes and they also learnt a new song for our first dance which they played beautifully. I would highly recommend!" "My wife and I booked the Lift-Offs on a recommendation from a couple that had booked them previously; for their wedding. I have to say they were brilliant, and it was exactly what we wanted to get the evening going. Thanks guys." "Loved every minute, from start to finish. Could not have asked for more. The Lift-Offs were perfect for our party." "Having seen this band at a friends wedding I knew they would fill the dancefloor. I was not disappointed. They even learnt a couple of songs that my wife and I love. 5/5 for their professionalism."